Thank you for registering. We sent an email with an activation link to - Please check your inbox! You could not be registered due to a system error. We apologize for anyinconvenience. User: with that email address has already been registered. User with that email address doesn't exist! You can register one account from same IP address. 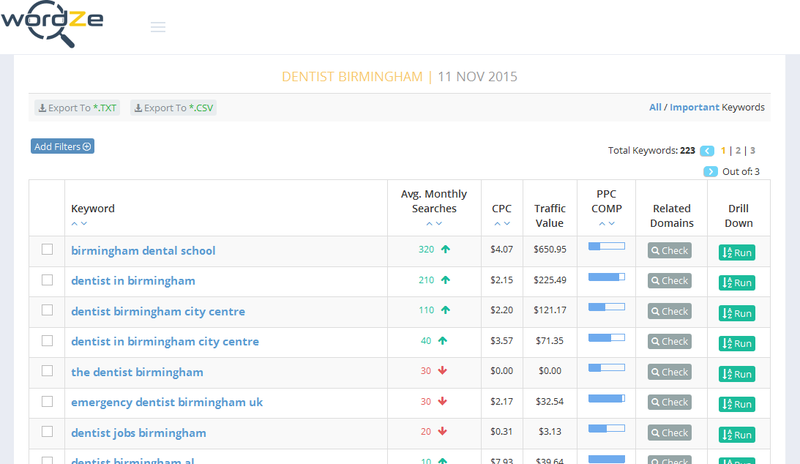 Discover Thousands of Hidden Keywords (Long Tail) & Start Dominating Your Niche! 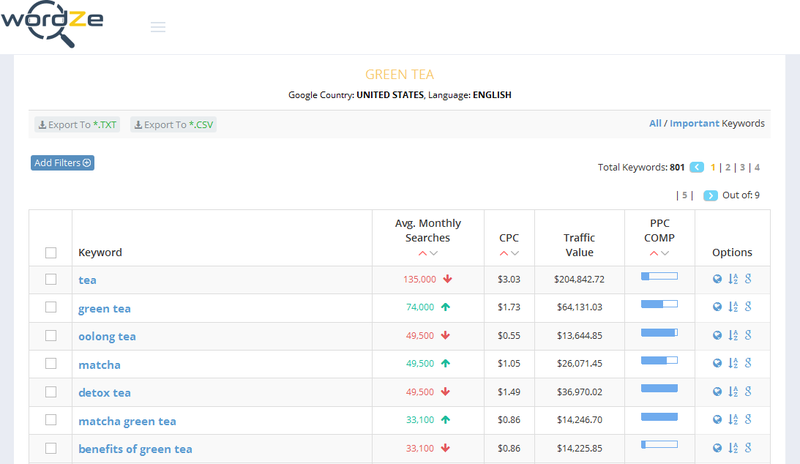 With Wordze, all you need to do is to enter a keyword and it will generate hundreds of keyword ideas in just a few seconds, with their respective monthly search volume, CPC value, traffic value, competition level, number of results in Google and trend graphs. 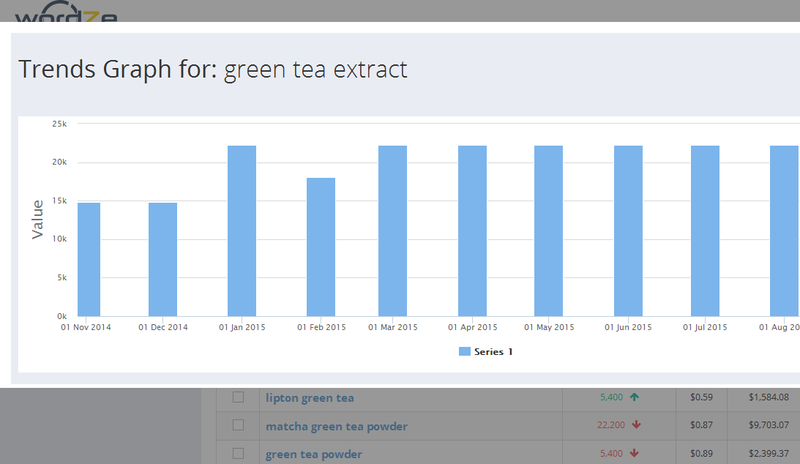 Are you looking for long tail keywords? 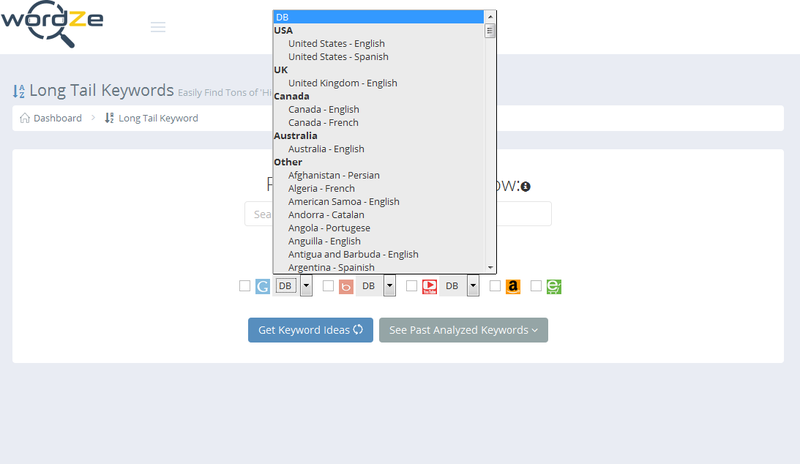 You have come to the right place... Google hides a lot of keywords in Keyword Planner, but with Wordze, you can find not hundreds, but thousands of hidden, untapped keywords, in just a few clicks... We are one of the very few providers of search volumes for long tail keywords. All your results will be automatically saved, which means that you don't need to save them anywhere else. You can access all ALL your past searches, free of charge, in just a couple of clicks. What are you waiting for? 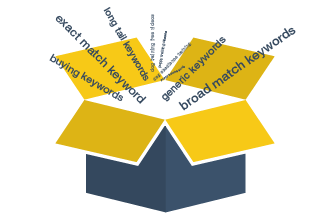 This is a top-of-the-line keyword research tool designed to save you hours of work... AND IT'S FREE! 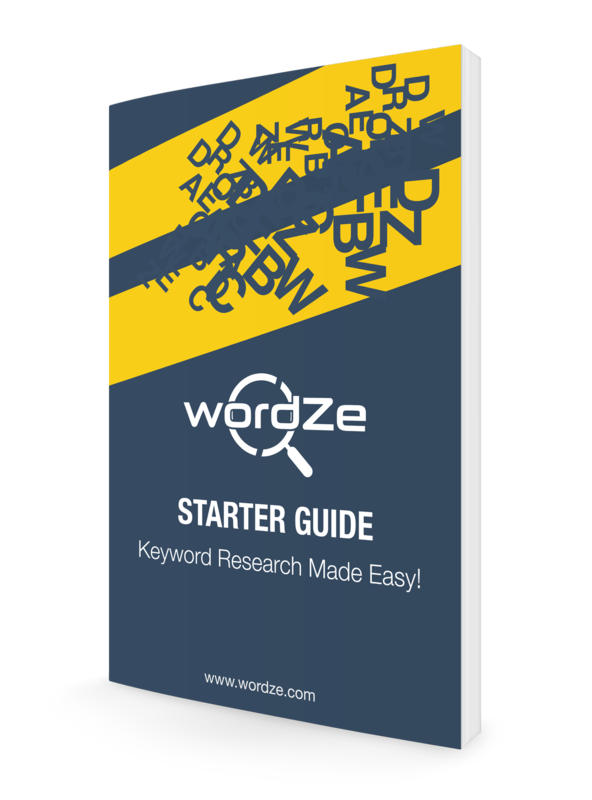 Once you have signed up and are inside the members area, make sure you download and read our starter guide, to learn how to use our tools and get some tips... Keyword research will not have any secret for you.